The cost is for 1 person to train in a group at one of our group training courses that are held UK wide. Anatomy & Physiology level 3. Group Training is held in every major UK city. What do I receive when I book my course? A Fully comprehensive HIFU – Face and neck pre-course study manual sent via email or via our online learning student portal, so you can start reading your manual prior to your practical training day. This will enable you to start learning the theory at your own pace, and prepare you for the practical training. We have a high success rate for students, so rest assured that we will provide you with all the support you need to pass your accredited HIFU Face and Neck Skin Tightening / Non-surgical Face training course. 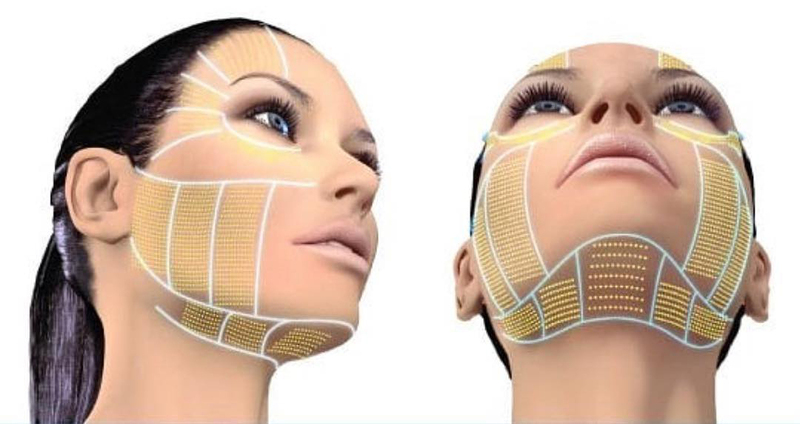 Our course is highly accredited by PBD and CPD making it fully insurable and which allows you to practice this highly sought-after treatment on the public and charge for this treatment whilst also gaining valuable CPD Continuous Professional Development points and knowing that your HIFU Face and neck skin tightening qualification will be recognised worldwide. e.l.k HIFU Training – Worldwide accredited training – reassurance knowing you could live anywhere in the world and your e.l.k HIFU Body Slimming and skin tightening training qualification would be recognised. E.l.k are HIFU specialists. High intensity focused ultrasound was first invented in the USA by Myron Medical Cosmetic Research Institution for areas of the face, neck and décolletage. Since its invention, many technology companies jumped on the concept to introduce it to the market. The HIFU treatment for areas of the face and neck is FDA approved and extremely effective in stimulating collagen reproduction and neo collagenesis, for tightening skin on the face and body and for getting rid of unwanted body fat. It actually gets rid of it so it doesn’t return by treating it at 65 degrees to eliminate the treated areas of fat. No downtime, no time off work, no scarring or bruising, no bleeding and the results are natural looking. The focused ultrasound energy skips the epidermis layer leaving no damage or scarring to the top layer of the skin and targets at the required depth of 1.5 mm, 3mm or 4.5mm for skin tightening in the suitable areas and up to 18mm for targeting the fat. 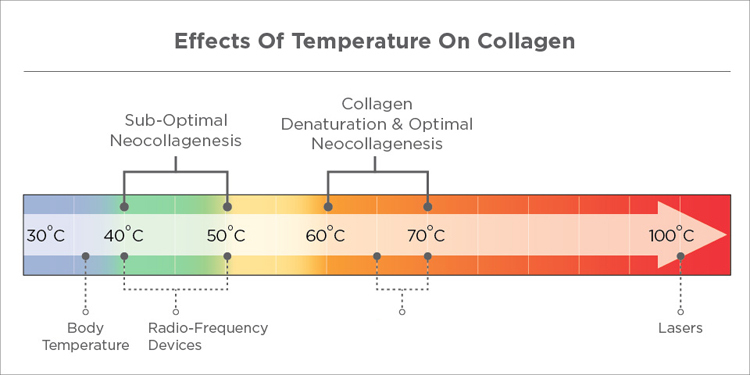 The energy which is delivered at around 65 degrees will produce a thermal effect to the dermal collagen fibers and stimulate the SMAS and literally melts fat.The skin will be lifted and tightened, the fat will instantly melt and start to break down and be excreted from the body naturally. Some results will be seen instantly but with optimum results seen at 12 weeks post-treatment when the collagen regeneration process effects can be noticed, and the fat has left the body. 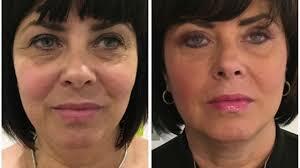 The effects will last from 18 months up to 3 years with just one treatment for the skin tightening and for the body fat reduction results can be seen immediately and progressively. Top up treatments and a course of treatments may be required for fat reduction to achieve the desired results. There is no post-surgery downtime and you can resume your normal activities immediately. 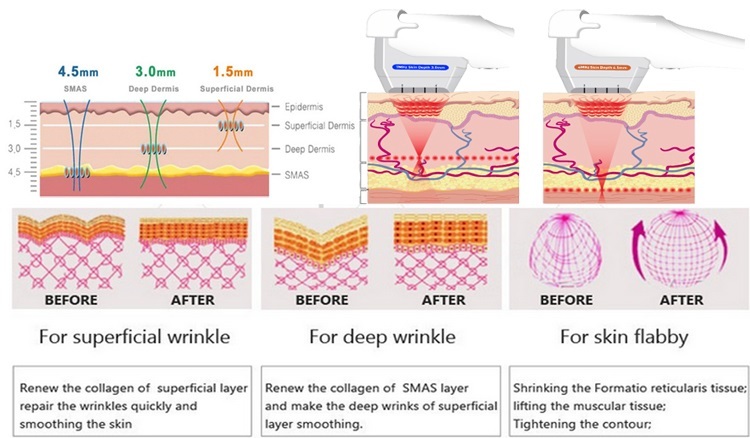 This is the only treatment currently on the market that treats the same depth (4.5mm below the skin surface) as is treated during a surgical operation– but without the surgery. It’s virtually pain-free and effects vary depending on the person’s pain threshold, the treatment being performed correctly and having a good HIFU machine. A slight tingling sensation can be felt during treatment usually during skin tightening and during body fat reduction usually no pain is felt at all, although some people feel more uncomfortable than others. The average treatment price for a HIFU skin tightening or body fat reduction / slimming treatment varies anywhere from £149 per area to £500/area. When is it skin tightening and when it is fat reduction explained. HIFU – FDA Approval, facts and case studies. Do I need a model for my practical training day? Yes – We will discuss this with you upon booking. What Happens after I have completed the practical training? 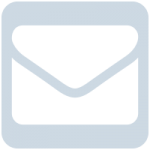 You will be sent a Next Steps email explaining what is required from you next. You are required to complete 2 Case Studies. 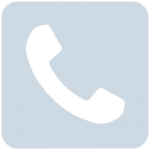 – Before & after photos and client consult record and email to us or upload to student portal online. You are required to complete an exam paper. What Happens after I have completed the pre-course study, practical training, case studies and exam? You receive your CPD / PBD certificate in HIFU – High Intensity Focused Ultrasound – Face & Neck Skin Tightening. How many CPD Points is this course worth? Never stop learning about HIFU. It is advised that you take yearly refresher course in HIFU to keep up to date with any changes in the procedure. 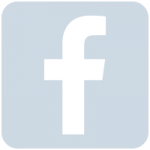 Do a refresher / trouble shooting workshop / Take your next HIFU course. 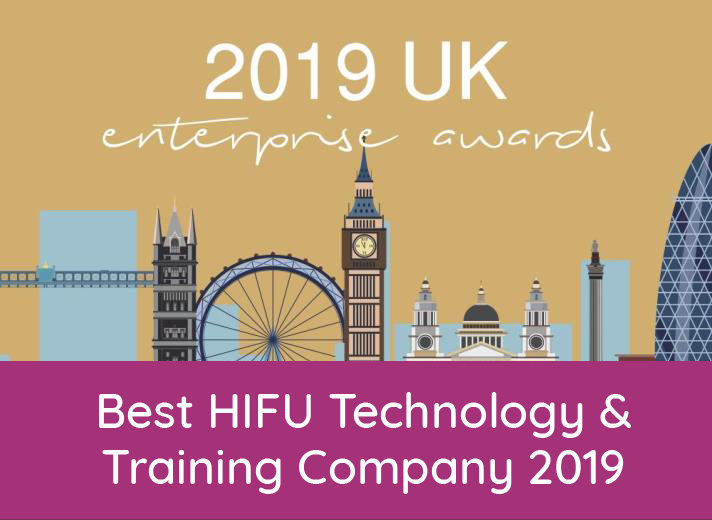 The industry is tightening up in 2 years from now and we here at e.l.k are currently working on our Level 4 HIFU certification and accreditation, so we can offer you level 4 qualification in all our HIFU courses. When we’re all set up we’ll let you know if you’re already a student of ours and you can upgrade to level 4 quite simply with us from your CPD / PBD HIFU qualification if you wish in line with industry standards. If you’re not already a student, please sign up to our newsletter and we can let you know.